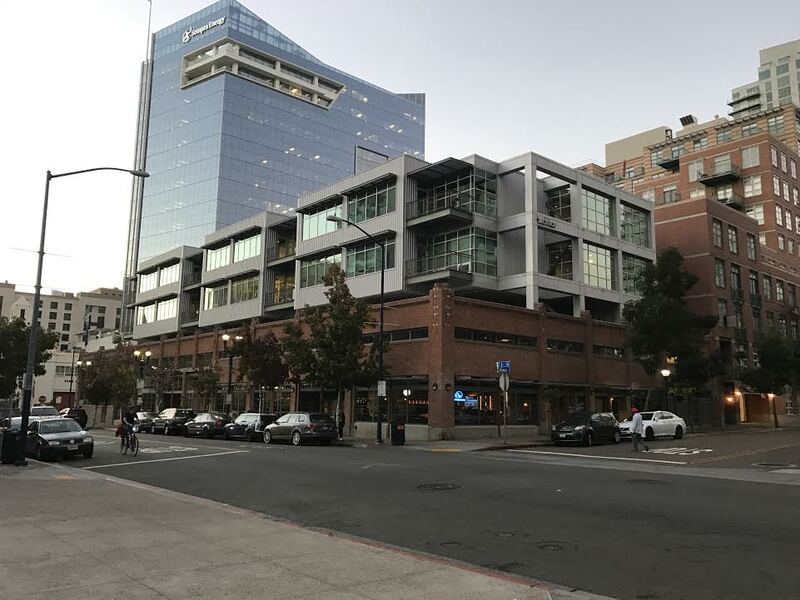 JS Western is a privately held real estate investment firm focused on developing, acquiring and operating retail, office and other commercial properties in growing primary and secondary markets throughout the Western United States. JSW has long-standing relationships with real estate professionals in target markets who provide unique opportunities to create value. Founded in 2013, JS Western has developed a strong track record of above-average returns for its investors and is actively acquiring new assets. JSW’s focus is on middle-market opportunities between $7mm - $15mm that reside below the radar of large institutional operators and above the means of individual commercial real estate investors. JSW acts as principals in partnership with individual and institutional capital partners. JSW’s goal is to provide above-average risk adjusted returns by acquiring properties that provide immediate cash flow with potential for strong capital appreciation. Mr. Tiano is responsible for JS Western’s long-term corporate and asset management strategy, equity and debt relationships. Prior to JS Western Mr. Tiano founded JS Western in 2013 to acquire core plus and value add investments on behalf of his private investors and family-office clients. JS Western’s current portfolio holds a value of approximately $200 million, with an additional $125 million in commercial property previously sold. Previously, from 2011 to 2013, he was a partner as LS Realty Group / LS Capital where he was involved in acquiring retail shopping centers and distressed debt throughout the Western US.. While at LS, he was also instrumental in sourcing and maintaining a variety of equity relationships ranging from high net worth individuals and family offices. Prior to joining LS, from 2004 to 2010, Mr. Tiano was a prominent real estate investment broker in Southern California and eventually co-founded Wilson Commercial Investment Sales Group (which was subsequently acquired by Jones Lang LaSalle). Mr. Tiano holds a Bachelor of Arts from UCLA in International Economics. Mr. Tiano currently lives in Calabasas, CA and maintains an office in Encino, CA. As someone committed to both family and philanthropy, Mr. Tiano balances his time with his wife and two children and serves on the board of Jewish Big Brothers/Big Sisters. Mr. Tiano has also been an active “big brother” since 1998. Mr. Tiano also serves as Co-Chair of The Network, which is the alumni organization serving all graduates of leadership programs offered through The Jewish Federation. In his spare time, Mr. Tiano plays the drums, coaches little league and enjoys hiking, kayaking and being outdoors. Phil is responsible for evaluating and underwriting acquisition opportunities while helping to oversee the asset management of the firm’s current portfolio. Phil has executed transactions for either acquisition, disposition or the refinancing of real estate investments totaling $92 million in total capitalization. Prior to JS Western, Phil worked as a Development Associate at Federal Realty Investment Trust, a $10 billion publicly-traded REIT specializing in retail and mixed-use development. While at Federal Realty, Phil held a wide array of roles relating to asset management, development and financial analysis. Most notably, Phil underwrote the 2nd Phase of Assembly Row, a $2 billion, 64-acre mixed used development which, upon completion, will be comprised of over 500k sf of retail, 2M sf of office, 1,000 residential units, 150 condos and a hotel. Prior to Federal Realty, Phil worked at Cohen & Steers, an asset management firm with over $50 billion under management, raising capital for the firm’s publicly-traded real estate funds. Previous experience also includes several years in the financial services industry with Lord Abbett & Co. and UBS. Phil earned his Bachelor of Science degree in Finance from Villanova University. Jordan is responsible for evaluating, sourcing and handling acquisitions while assisting with dispositions and asset management. Prior to JS Western, Jordan worked as an Associate at Blueprint Healthcare Real Estate Advisors. Jordan specialized in the origination and execution of healthcare real estate transactions in the Western United States, underwriting and valuating deals of all sizes. Jordan focused on sell-side advisory providing ways to maximize transaction value. Prior to Blueprint, Jordan worked in development for a leading bi-partisan lobbying group and uses his experience to cultivate meaningful relationships and develop disposition strategies for his clients. Jordan received a bachelor’s degree in counter-terrorism and conflict resolution from the IDC Herzliya in Israel. He is a member of non-profit organizations including The Guardians of the Los Angeles Jewish Home, and The Nation Foundation. California Department of Real Estate License #02055931. Our focus is on internet-resistant, daily-needs retail in dynamic sub-markets of major metropolitan areas. Sub-markets exhibiting a high concentration of medical and government service uses are of particular interest. Established locations with strong incomes and population growth. Markets with barriers to entry. Average household income in the upper percentile for the market. Stabilized properties or properties in need of re-positioning, value enhancement or expansion. Our Core-Plus strategy seeks currently cash-flowing assets that have a component that allows us to create value, though at a lesser degree than our Value-Add assets. Examples of such components are below market rents, acquiring the asset off-market at some discount. 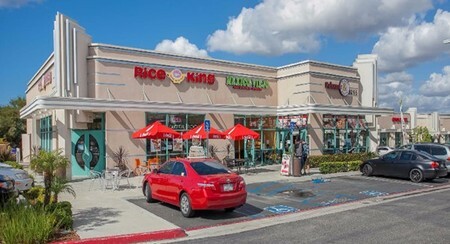 Value-Added opportunities offering potential near-term revenue enhancements that could result from re-positioning the tenant mix, leasing vacancies, building expansion space for existing or new tenants and building out pads.